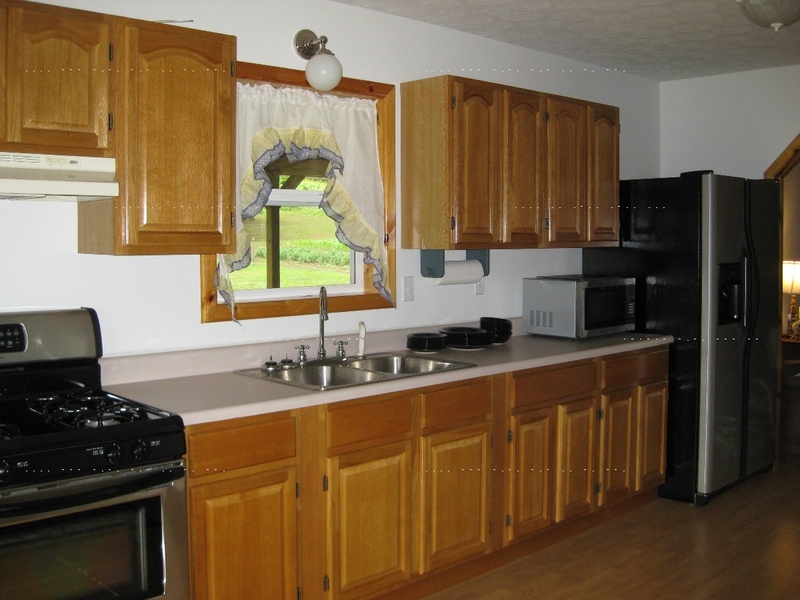 This newly built cabin is nestled in the rolling Appalachian Hills of rural Vinton County, Ohio. 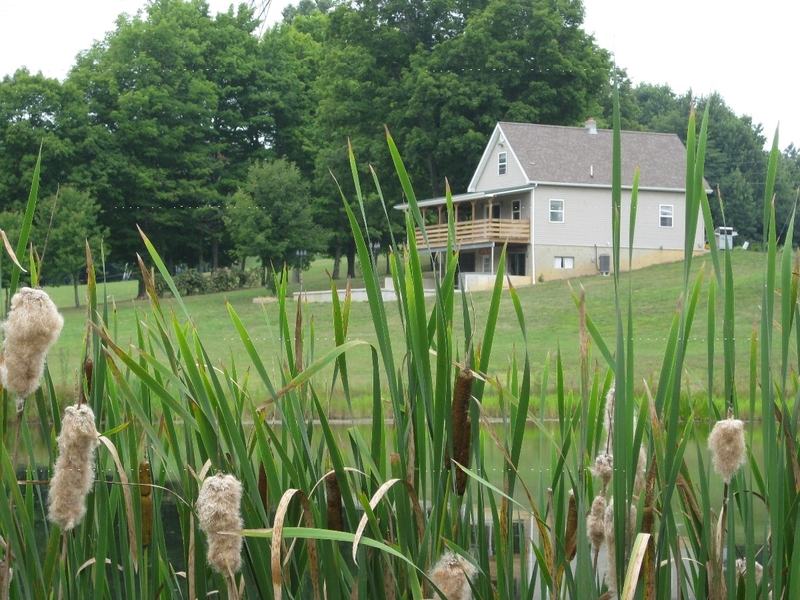 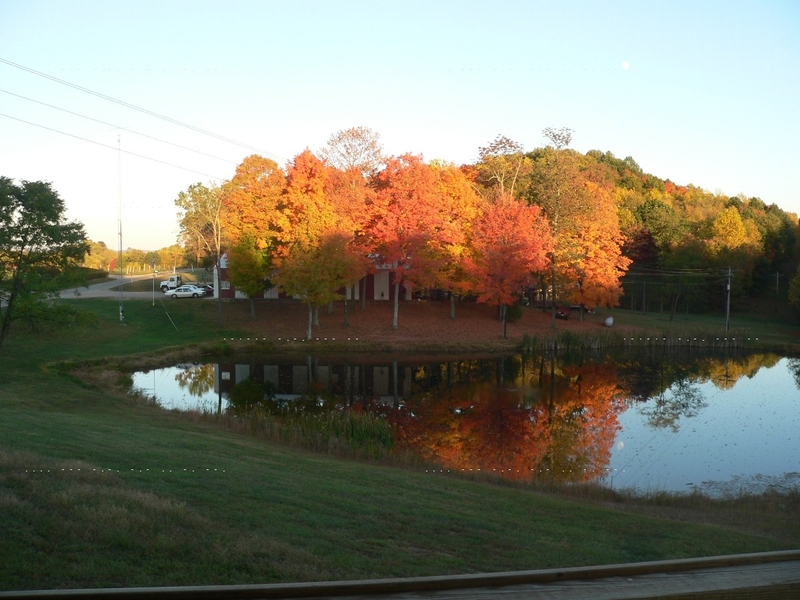 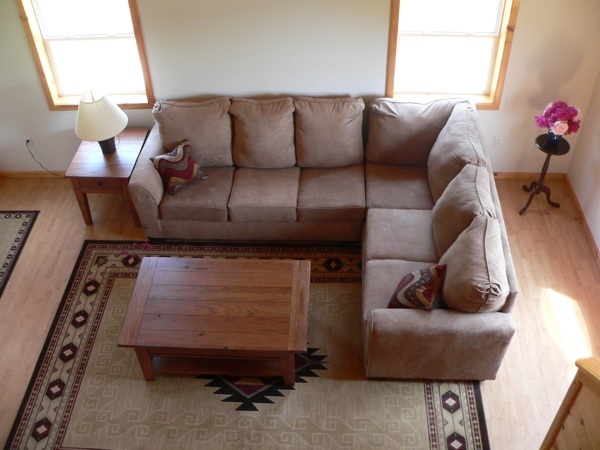 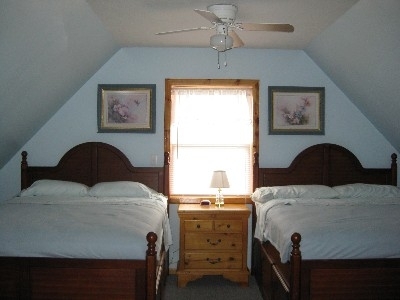 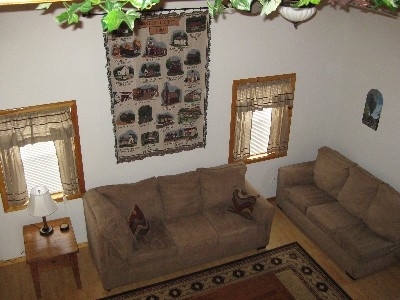 It is a single cabin on 40 acres with hiking trail, a large yard and a pond. 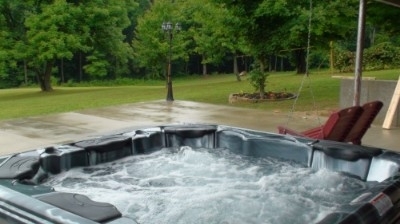 This newly built cabin is nestled in the rolling Appalachian Hills of rural Vinton County, Ohio.It is a single cabin on 40 acres with hiking trail, a large yard and a pond.